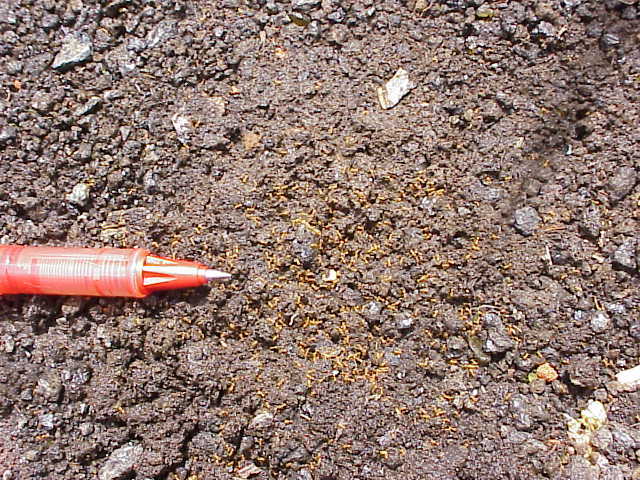 On March 27, 2014, a HDOA survey crew detected little fire ants in an area outside of two nurseries in Waimanalo. On April 3rd, a multi-agency response team conducted an extensive survey of the area to determine the extent of the infestation. About 1,000 samples were taken and logged by GPS. Analysis and mapping will take about one week. The survey was headed by HDOA and included staff from the U.S. Fish & Wildlife Service, Oahu Invasive Species Committee and the University of Hawaii. 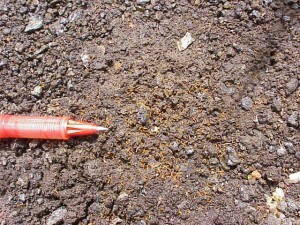 At this time, the little fire ant is not established in any nurseries in Waimanalo to our knowledge. Repeated surveys inside the nurseries and on the nursery stock have not captured any little fire ants. The Hawaii Department of Agriculture (HDOA) has confirmed that an invasive stinging ant called the Little Fire Ant (LFA) has spread from Hawaii Island to Oahu and Maui. 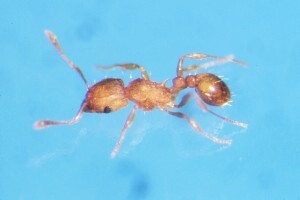 On Dec. 23, a customer at garden shop on Maui reported a suspicious ant to the Maui Invasive Species Committee (MISC), which sent the specimens to HDOA entomologists who confirmed the identification of LFA. On Dec. 26, HDOA entomologists surveyed several nurseries and stores and found LFA infestations on hapuu (Hawaiian tree fern) at several garden shops on Oahu and at another Maui store. All infested hapuu were contained and the areas secured. HDOA is advising those who recently purchased hapuu logs or planters to contain the logs by placing them in a plastic or garbage bag and seal it securely. They should contact their nearest HDOA office as soon as possible. Honolulu Star-Advertiser – April 4, 2014 – State crews tackle coqui frog reports, little fire ants.